• Northern California has become the nexus of the U.S. wine world, but El-Lay has its place in vinous history. 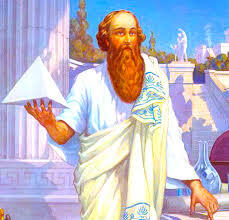 • Love that Pythagoras dude, especially after learning how he treated people who poured themselves too much wine. • Just what the world needs most: a white-wine emoji. 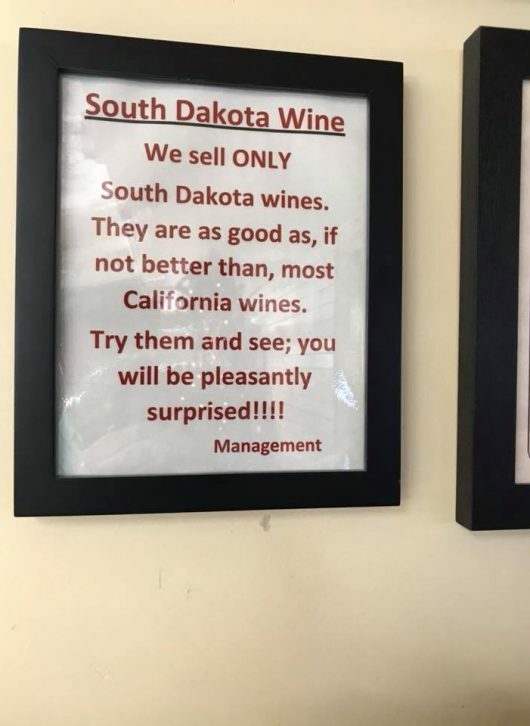 • Some like it hot: The incredible Hatch chile peppers from New Mexico, which I first encountered at the incredible Phoenix restaurant Los Dos Molinos, have found their way into wine. I’m going to take your word for it rather than doing extensive research.